Music Celebrations International (MCI) knows that many choirs singing in the festival will want to stay in Ireland afterward to explore and experience some of the many musically and culturally significant towns and cities in the area. MCI is also able to help balanced choirs perform in stand-alone concerts as part of the American Celebration of Music in Ireland concert series. 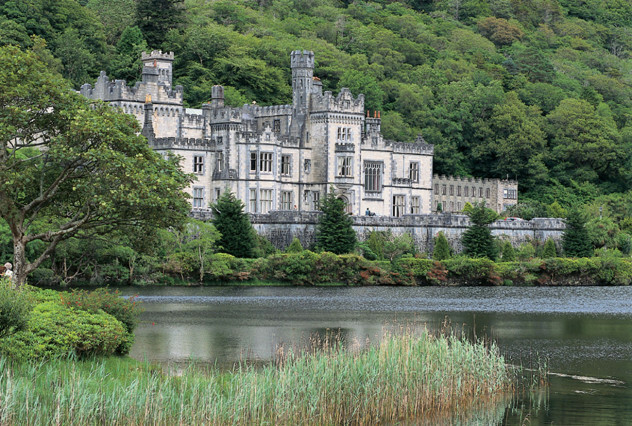 Opportunities are also available to cross the Irish Sea to Britain for further sightseeing and performances. Below are examples of possible pre- and post-festival itineraries to consider. Remember that MCI is more than happy to use these as a starting point to then create a completely customized tour for you and your choir. The Festival Itinerary for the Dublin Choral Festival. Depart via scheduled air service to Dublin, Ireland. Arrive in Dublin and meet your MCI Tour Manager, who will assist the group to the awaiting motorcoach for a panoramic tour of Dublin’s most iconic highlights. Enjoy a guided tour of Dublin including entrance to Trinity College, Ireland’s oldest university. 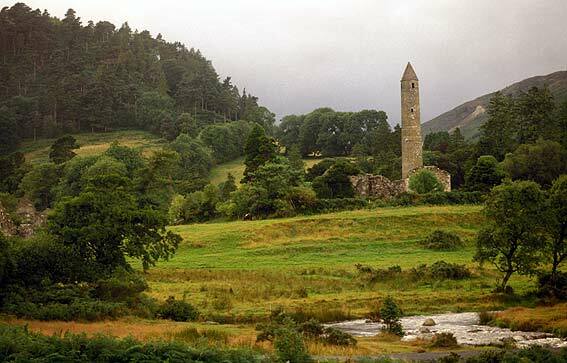 Then comes an excursion to nearby Glendalough and the Wicklow Mountains. Take a day trip to Dublin Castle, which is now used for important state receptions and presidential inaugurations. After having a final dress rehearsal with the orchestra, sing in the Dublin Choral Festival Finale Concert at the renowned St. Patrick’s Cathedral, followed by overnight at the hotel and transfer to Dublin International Airport for a return flight home. Following the festival, take a morning transfer to Galway City for some time at leisure. 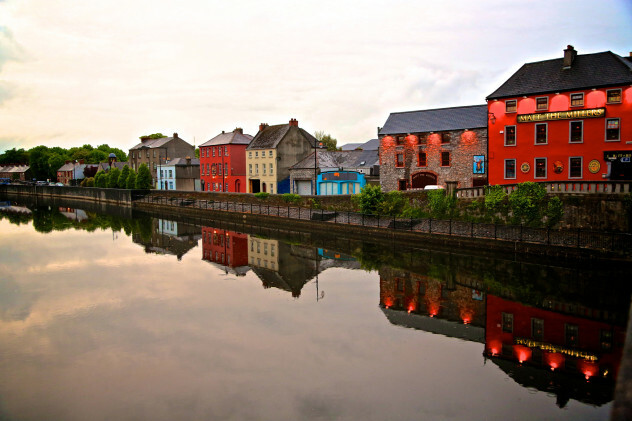 Galway is both a picturesque and lively city with a wonderful avant-garde culture. Continue through the Burren Region to the Cliffs of Moher, one of Ireland’s most spectacular sights, then it is off to Limerick. Perform as part of the American Celebration of Music in Ireland. Return to Dublin via a visit to Ballyowen House, one of the finest remaining examples of neo-Classical Georgian architecture for a large Irish country house. Enjoy an evening farewell dinner at Merry Ploughboy’s, then return to the hotel for a final overnight and a transfer to Dublin International Airport for a return flight home. Following the festival, take a morning transfer to Belfast for a guided tour, including the leaning Albert Memorial Clock tower (Irelands answer to the Tower of Pisa), the Opera House, The Crown Bar, Queens University, the Botanic Gardens, Shankill and Falls Road, and Belfast City Hall. Perform in Belfast as part of the American Celebration of Music in Ireland. Take an afternoon visit to Crumlin Road Gaol, a former prison and now a museum. Enjoy a visit to Titanic Belfast, where they recreate the story of the world’s most famous ship in a new iconic, six floor building right beside the historic site of the original ship’s construction. Return to Dublin for a farewell dinner and entertainment at Merry Ploughboy’s, then back to the hotel for a final overnight and transfer to the airport for a return flight home. 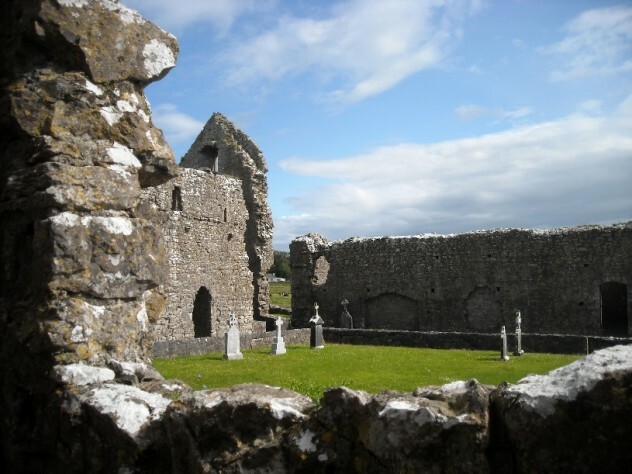 Following the festival, take a morning transfer to Galway for a guided tour of this medieval city, then enjoy a visit to Knockmoy Abbey. Perform in Galway as part of the American Celebration of Music in Ireland. Take an excursion to the Cliffs of Moher, one of Ireland’s most spectacular sights. Transfer to Killarney via Bunratty for a visit to Bunratty Castle. Also visit the Folk Park, a living reconstruction of the homes and environment of Ireland of over a century ago. Enjoy a tour of the Ring of Kerry highlights, including Molls Gap and Ladies View. Transfer to Blarney where we will visit the Blarney Castle and Stone. The sacred stone is found at the top of the castle and when you catch a glimpse of it, you may well feel compelled to bend over backwards and kiss it! Transfer back to Dublin for an evening farewell dinner and entertainment at Merry Ploughboy’s, then back to the hotel and transfer to the airport for a return flight home. Following the festival, transfer from Dublin via ferry across the Irish Sea and continue to the Welsh capital of Cardiff via motorcoach. Enjoy a morning guided tour of Cardiff Castle, and visit the Museum of Welsh Life at St. Fagan’s on the western outskirts of the city. Transfer to London via Stonehenge, Europe’s most famous prehistoric monument constructed over 5,000 years ago. Perform in London as part of the American Celebration of Music in Britain. 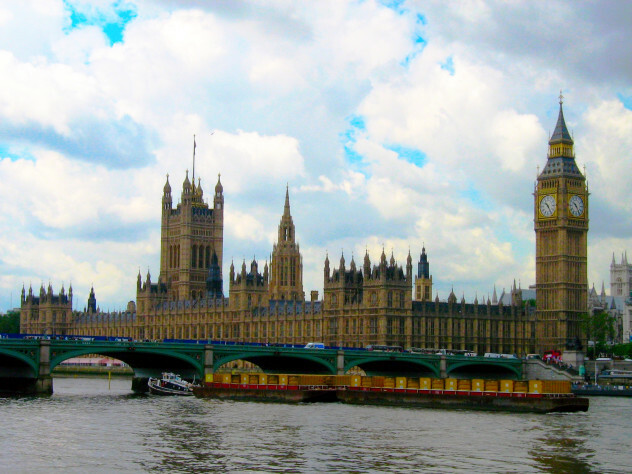 Enjoy an afternoon guided tour of London including the residential and shopping districts of Kensington and Knightsbridge, and Westminster Abbey. Take an excursion to Windsor for a tour of Windsor Castle. Return to London for a leisurely afternoon, farewell dinner, and overnight. Transfer to one of London’s airports for a return flight home.